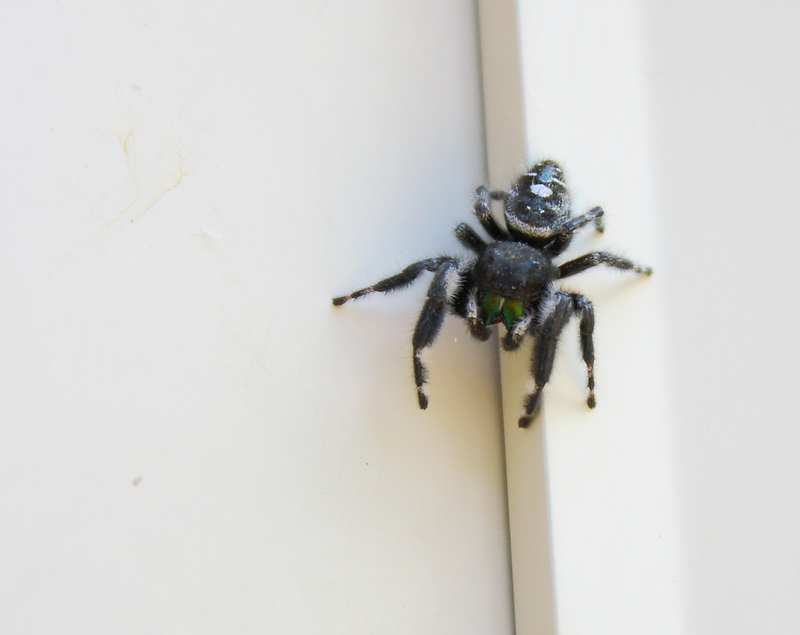 A jumping spider! My favorite. You can communicate with them by raising your fingers like their pedipalps. Aha! I was hoping my spider expert would jump in. HAHAHAHA. Sorry. Next time I see that guy, I’m gonna initiate a chat!